Problem . 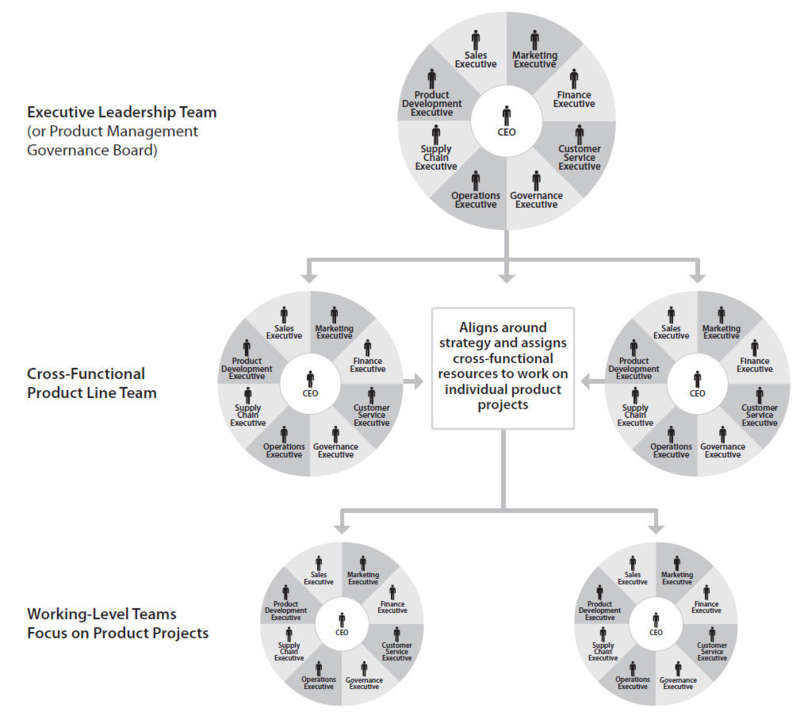 What is a typical product team hierarchy ? . Action . 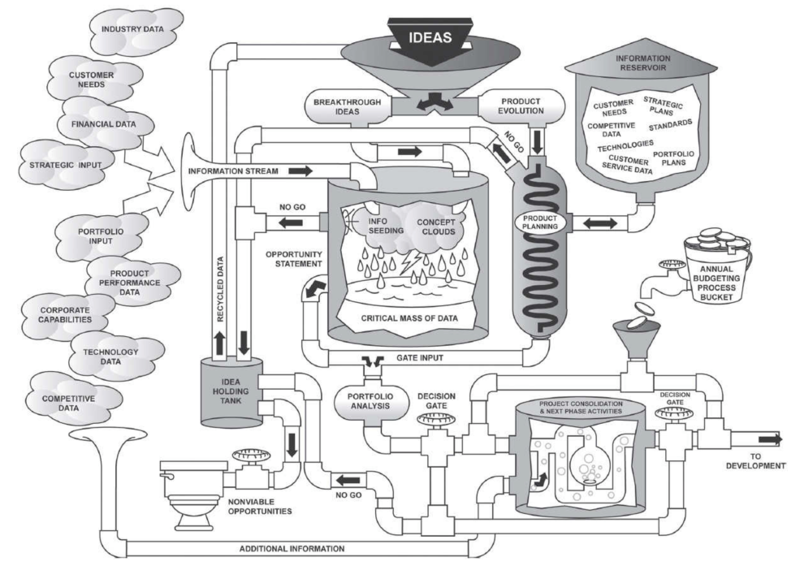 Below diagram depicts a product team hierarchy Outcome . A generic hierarchical understanding of product teams. . . . Source: Haines, S. (n.d.). The Product Manager’s Desk Reference. Problem . What is a common template for a promotional program ? . Action . Template below Outcome . A base template to use and revise for one’s own needs for promotions. . . . Source: Haines, S. (n.d.). The Product Manager’s Desk Reference. Problem . What are some of the common reasons why products fail ? . Action . 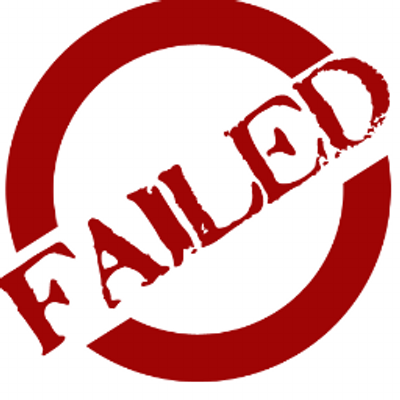 Below is the list of common reasons why products have failed in the past Outcome . 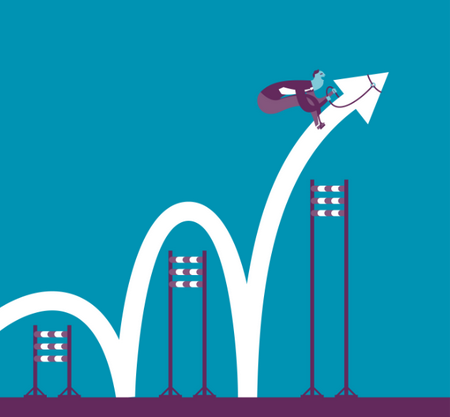 An understanding of what areas to pay attention to while managing products thereby minimizing risk of failure. . . . Source: Haines, S. (n.d.). The Product Manager’s Desk Reference.